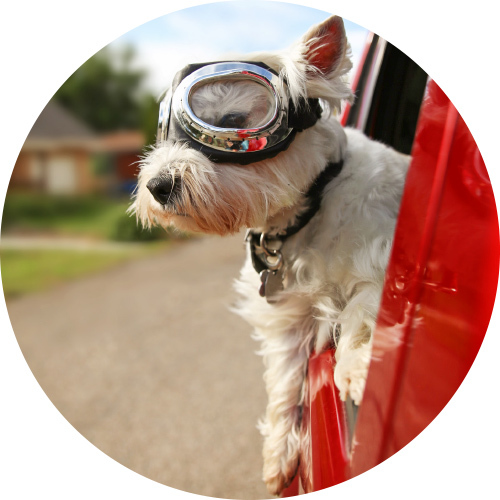 We can assure you that your Westie will have had its new home checked and approved. The new owners will be told all that you have told us about your Westie. Please help us to find a forever home by completing the forms below. 1a. Friendly with strangers (men)? 1a. Friendly with strangers (women)? 2a. Friendly with children (Toddlers)? 2b. Friendly with children (school age)? 2c. Friendly with children (13+)? 3a. Friendly with other dogs? 3b. Friendly with other dogs (co-habiting)? 7. Can be left without problems? 8. Does dog react to postman / other deliveries? 9. Has dog ever been difficult to control in a particular situation? 10. Has your dog ever snapped or bitten? 11. 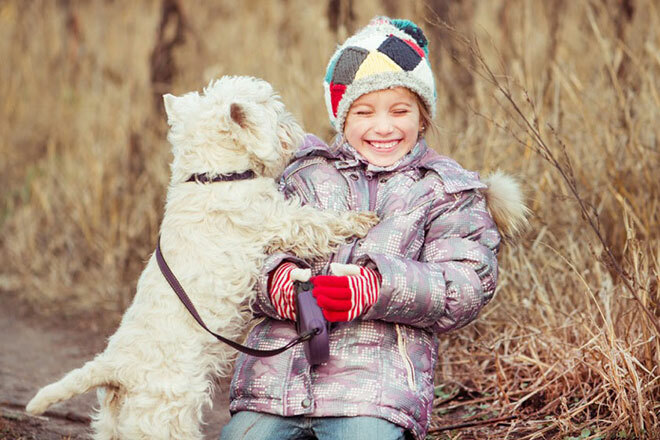 Is your dog possessive of any of the following? 1. How old was the dog when you first acquired it? 2. 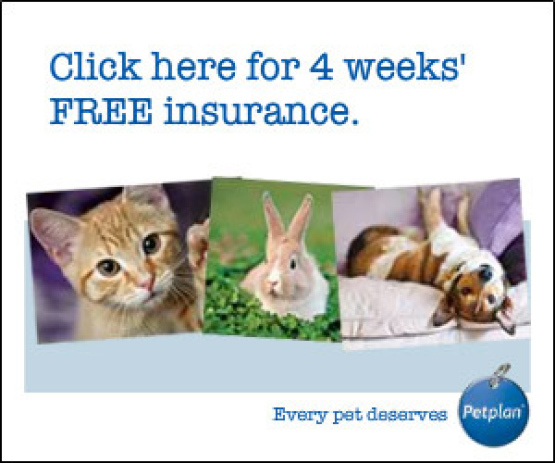 If the dog was over 4 months when you acquired it, why did the previous owner give it up? 3. How many previous homes has the dog had, including yours? 4a. How many people live in your household? 4c. If children visit your home, what ages are they? 6. Do you have another dog in the family? If YES, did you acquire the dog before the one you are bringing in? 7. Can all adults in the household groom and handle the dog without it struggling? 8. Where does the dog sleep at night? 9. Does the dog get on the furniture? If yes, will he/she get off when asked? 10a. What time of the day is the dog fed? 10b. What is he/she fed on? 11. Can you take the following from your dog easily? 1. Does the dog play rough-and-tumble games with humans? 2a. How many times a day is the dog walked? 2b. Is the dog allowed off the lead? 2c. Does he/she come back when called? 2d. How many minutes does each walk last? 2e. Is the dog good on the lead? 3. When visitors come to the house, is your dog? 4. Have you ever needed to smack your dog? 1. Does your dog follow you from room to room? 2a. Does your dog do any of the following when left alone? 2b. If applicable, what have they chewed? 4a. How does the dog react to other dogs? 5. Has the dog ever been in a fight with another dog? If yes, how bad was the fight? If yes, how old was the dog at the time? 6. Is the dog frightened of anything (e.g. thunder, cars, bicycles, children, the vet, etc.)? If so, what is the dog frightened of? If so, how does the dog react (paces, pants, is aggressive, hides, etc.)? 7. Does the dog have to be muzzled at the Vets? 1. Has the dog ever escaped and run away? If yes, where does the dog run away to? 2a. Does the dog travel well? 2b. If so, whereabouts in the vehicle does the dog normally travel? 3. Is your dog housetrained? 4. Is your dog clean during the night? 5. 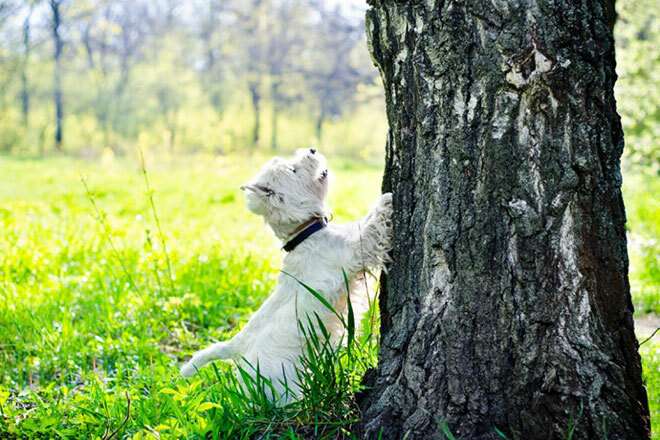 Is your dog responsive to commands? 7. 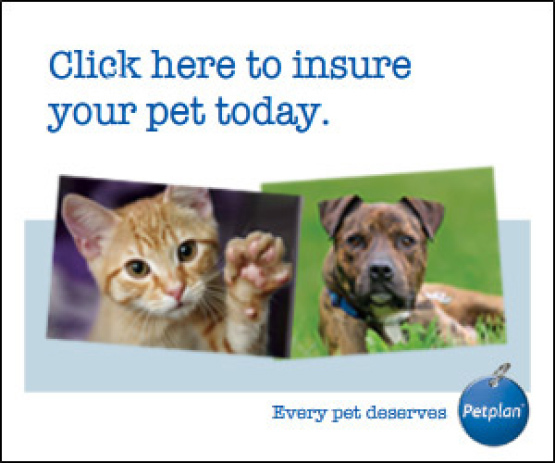 Why are you giving the dog up for re-homing? I understand and agree that this data will be retained for management purposes until it is no longer required. I confirm that the information which I have declared within this form is accurate and correct to the best of my knowledge at the time it was completed. 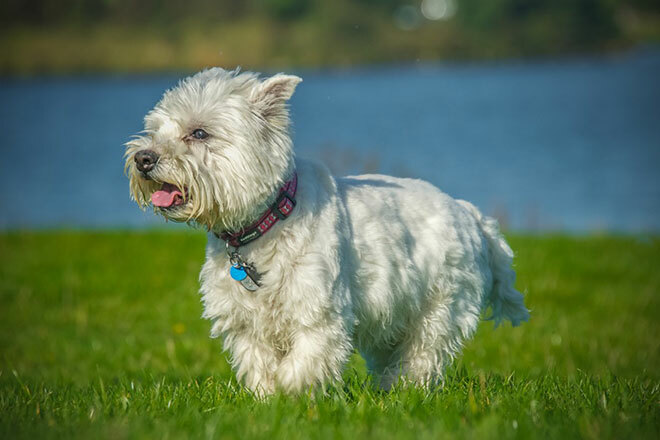 I also confirm that this form has given me ample opportunity to divulge any other information (whether specifically requested or not), which could ordinarily affect The Westie Rescue Scheme re-homing the Westie.